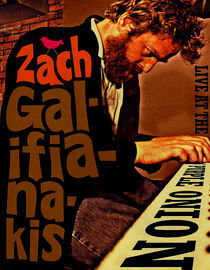 Absolutely loved this comedy video of Zach Galifianakis at the Purple Onion. Lot's of his stand-up along with little skits. Warning, you have to really like his comedy or I think it will be a little too raw.